Do you currently, or perhaps in the future, have guests or temporary employees who need to be accommodated for a short or longer period? Especially when it concerns a longer period the costs of hotel/motel accommodation can become very high. Van der Valk Vastgoed can serve you with this accommodation and save you high financial expenses. We can offer you fully furnished, stylish studios, apartments and houses to rent for a short (already starting from 1 month) or longer period. 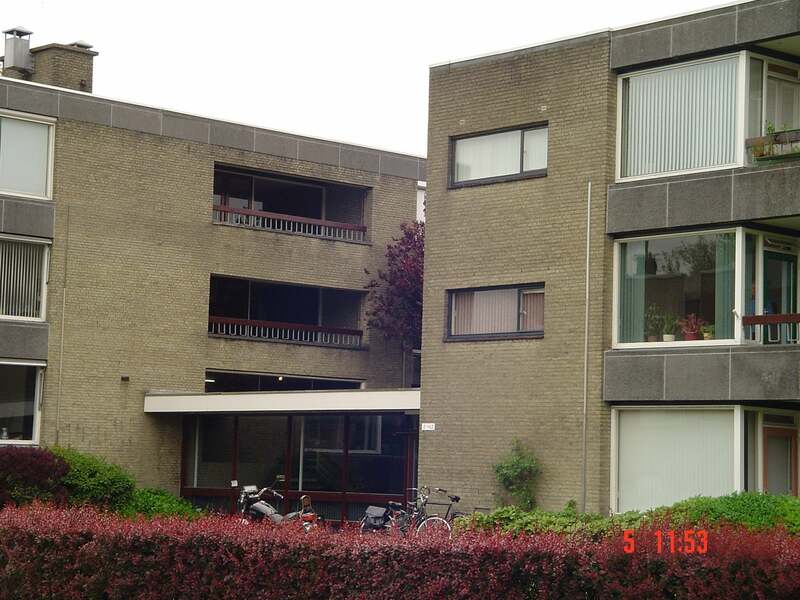 Van der Valk Vastgoed has a more than 25 years experience in the rental of properties. 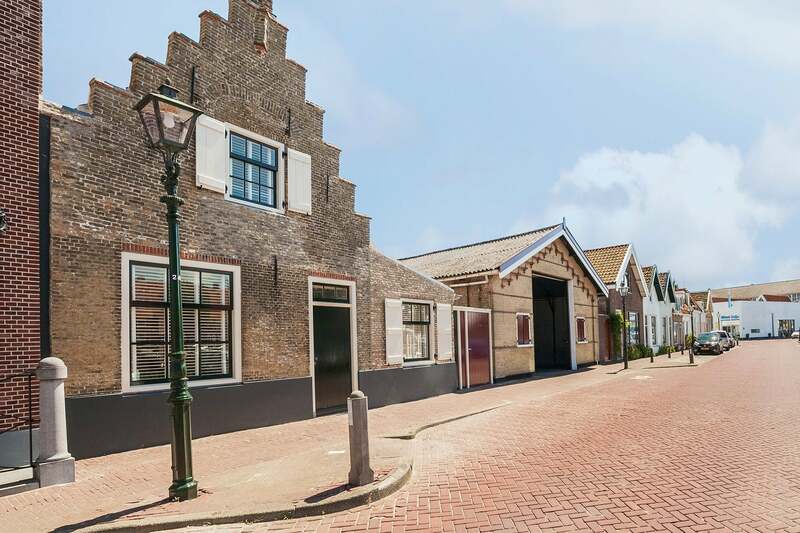 Van der Valk Vastgoed is specialised in housing and facility questions on behalf of the trade and industry, if it is about temporary or permanent housing of your organisation or your personnel. 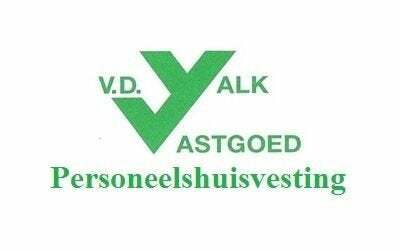 Van der Valk Vastgoed knows the market and can assist you by word and deed on your search.